Wanna get away? Come to Taiwanese American Professionals – Austin (TAP-ATX)! 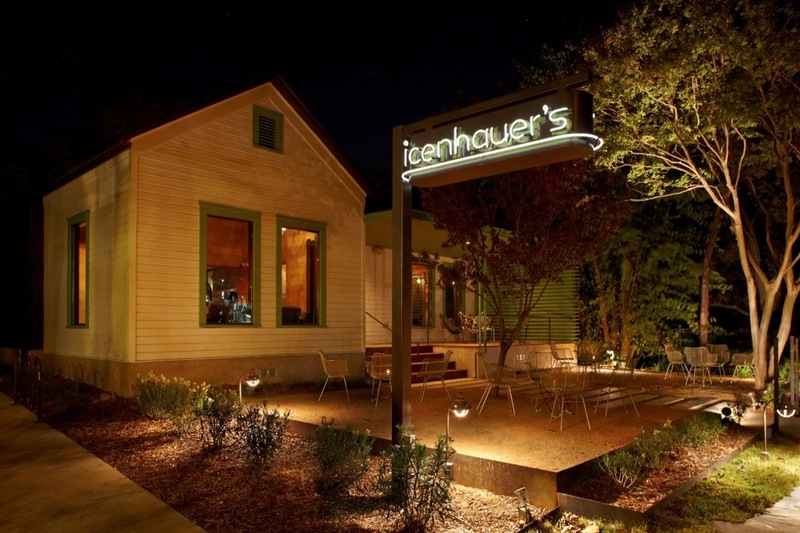 Come meet new friends, network with Austin young professionals and recharge at our monthly social TAPpy Hour, taking place this month at Icenhauer’s on Rainey Street! We’ll be there from 6-8pm, so come grab a drink, and partake in a fun evening with your TAP-ATX chapter. See you there! Thursday nights are pint night. All drafts are $4.50 from 7 pm to 2 am.